Located in beautiful downtown Fredericton adjacent to the provincial legislature, the Fredericton Playhouse has been providing a professional venue for the performing arts for decades. 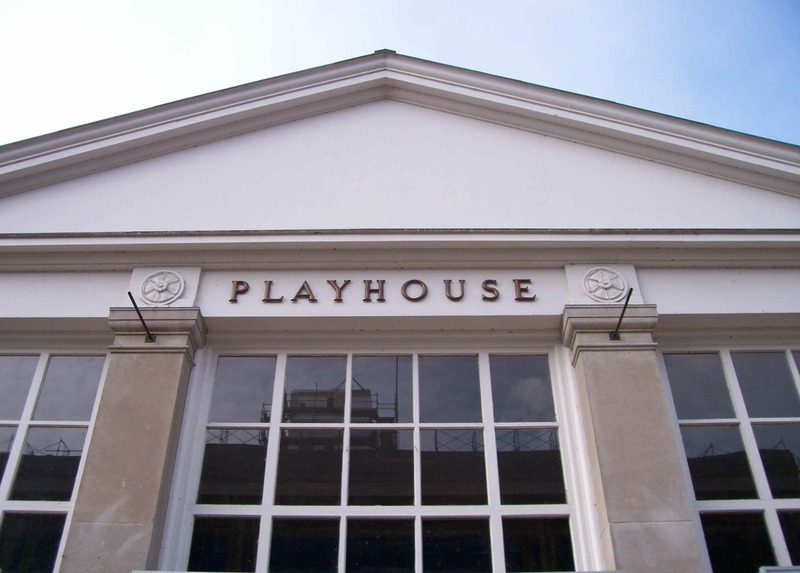 The Playhouse was a gift from Lord and Lady Beaverbrook to the people of New Brunswick in 1964. The only performing arts facility of its kind in the province at that time, it served primarily as a road house for touring artists. Local amateur productions were also commonly staged at the 1000-seat venue. Tickets are on sale now only for our Spotlight Members. You can become a member by contacting the box office at 458-8344. Otherwise, you will need to wait until tickets go on sale to the general public on July 28.